Dieser Road Trip fing mit einer Barbecue & Grill Party an in Napanee und endete auch dort. 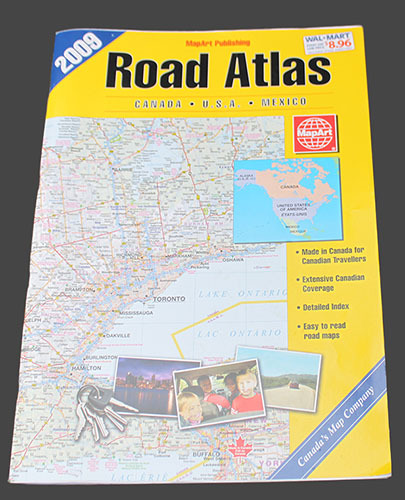 The Canada Route begins in Ontario and runs into the northern territories. From there, the Canada trip goes back. There is much to see in this North America road trip. There are breathtaking landscapes and sights in a country as big as a continent. 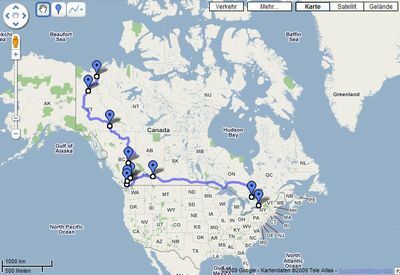 Canada Road Trip Route from Napanee, Ontario to Inuvik, Northwest Territories. 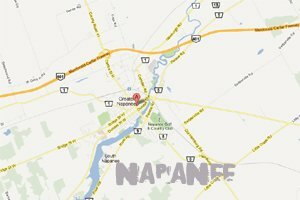 The starting point is Napanee. The route runs through Eganville Hwy41 - Pembroke - North Bay - Englehart - Kenogami Lake - Ramore - Matheson - Cochrane - Kapuskasing - Longlac - Little Longlac - Nipigon - Hurkett Hwy 17 - Thunder Bay - Ignace - Dinorwic - Dryden - Trans Canada Hwy 17 - Vermilion Bay - Longbow Lake - Kenora Bypass Hwy 17A - Granite Lake hwy17 - Toniata - East Braintree - Winnipeg, Manitoba - Brandon - Wapella - Regina - Calgary - Castle Junction hwy 1 - Jasper/Wynd hwy93 - Grande Cache hwy40 - Grande Prairie Hwy 43 - Dawson Creek hwy 2 - Fort St. John hwy 97 - Muskwa Alaska Hwy 97 - Fort Nelson - Watson Lake Alaska Hwy 1 - Robert Campbell Hwy 4 (Yukon Highway 4) - Carmacks hwy 2 Klondike Hwy - Pelly Crossing - Stewart Crossing Highway 2 - Eagle Plains Dempster Hwy 5 - Fort McPherson Hwy8 - Tsiigehtchic, Nordwest Territorien - Inuvik. 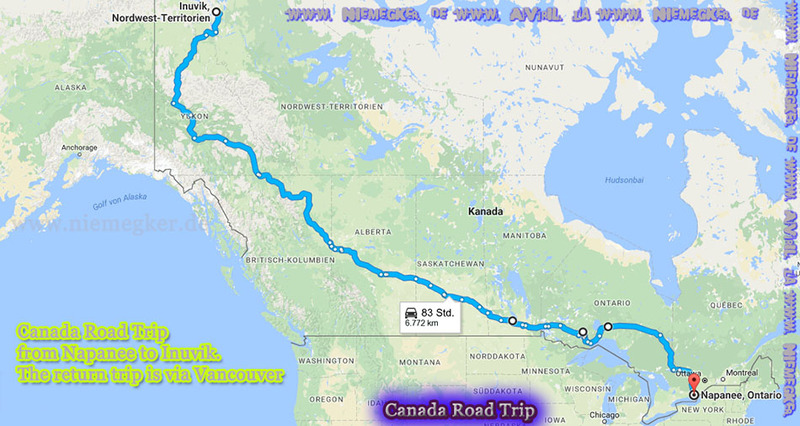 Return via Fort McPherson - Eagle Plains - Yukon - hwy4 to Watson Lake - Hwy97 Dawson Creek - Chetwynd - Mc Leod Lake - Prince George - Vancouver - Hwy 7 Hope - Hwy3 Manning Park - Greenwood to Castlegar - Calgary - Regina - Winnipeg - Thunder Bay Hwy 11 - North Bay Hwy 41 to Napanee. Return trip through some provinces and territories. 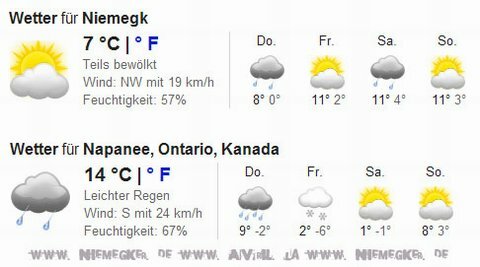 We will enjoy the Canadian nature very much. An exciting tour through the provinces and territories of Canada. Picture postcard ?